"The Board shall take complete responsibility." Multan Sultans, captained by veteran Pakistan all-round cricketer Shoaib Malik, made their debut last season in the third edition of the Pakistan Super League (PSL). 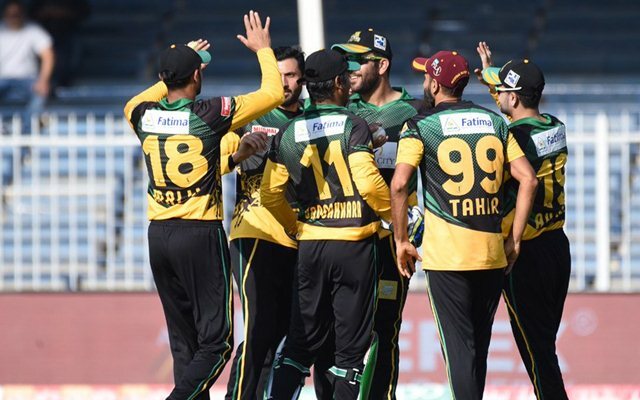 After making an impressive start, their campaign derailed and they finished fifth in the points table above cellar dwellers Lahore Qalandars. The franchise has recently been dealt with a body blow as it has been terminated. The Pakistan Cricket Board (PCB) was compelled to take the decision for the reason that the franchise failed to meet its financial obligations in time. The team was owned by Schon Properties Broker LLC. Meanwhile, all the rights of the team would be with the PCB. Moreover, the upcoming season of the T20 extravaganza would have six teams with an equal number of encounters. The draft for the next edition is scheduled to take place on Tuesday, November 20 and the event is most likely to start from the second week of February. “The Board shall take complete responsibility of all player and coach contracts.” It also said that the team shall henceforth be referred to as the “sixth team”, and “The team selection for the sixth team at the player draft scheduled to be held on 20th November 2018 will be done by PCB itself,” a statement issued by the PCB and Schon Properties mentioned. “The rights holder would have the option of choosing the sixth franchise city and name,” a PCB official was quoted as saying in Geo News. The PSL has been a witness to three seasons. Islamabad United won the event last time around, beating Peshawar Zalmi in the final in Karachi. While a chunk of the event takes place in the United Arab Emirates (UAE), the tournament authorities are trying their hearts out to steadfastly bring the tournament back to Pakistan.